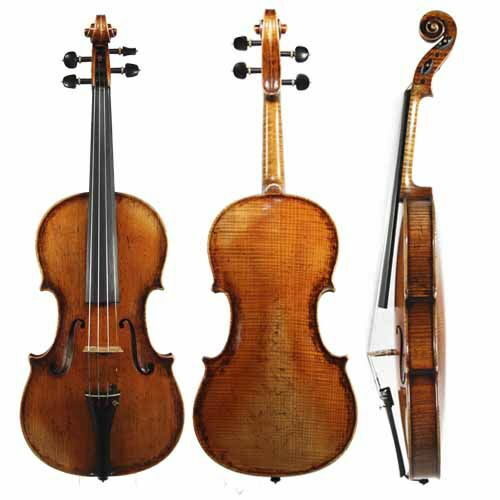 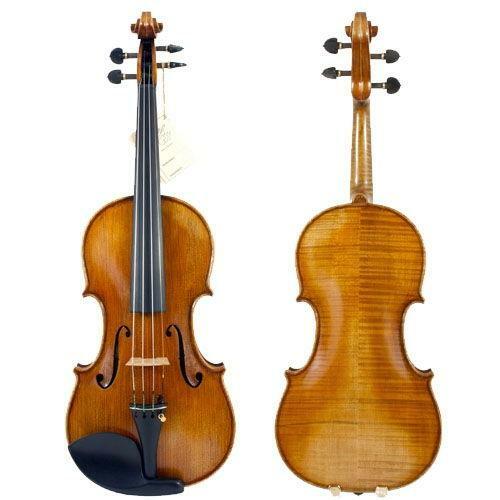 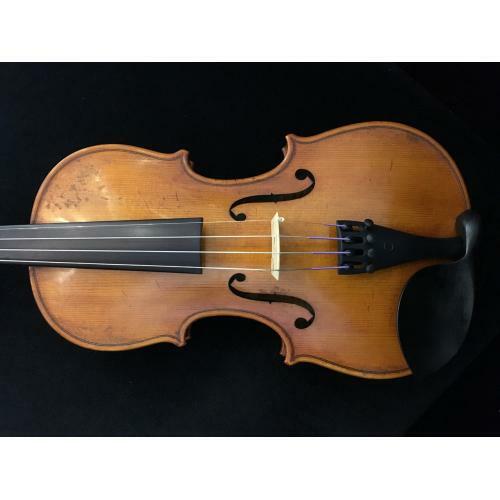 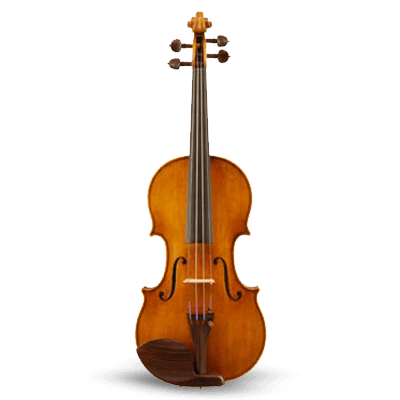 Beautiful Italian made violin from Marcello workshop, Italy. 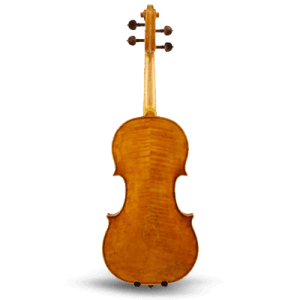 Marcello Bellei, Famous Cremonese Violin maker and teacher in the violin Making School of Pieve di Cento (Bologna), Italy. 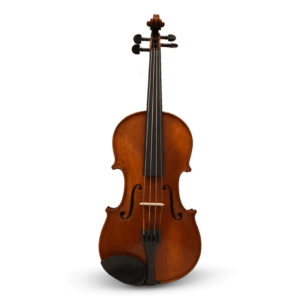 Professional Setup by Marcello Bellei Incl.